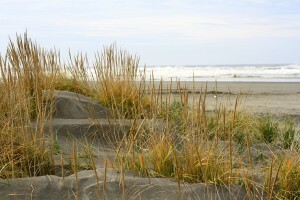 The Polynesian Resort is Ocean Shores’ favorite resort! There’s never been a better time to stay. Save up to 35% now through June 20th–including Spring Break! 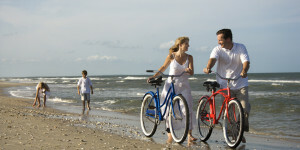 Now through June 20th, stay a minimum of two nights and save 20% or stay 3 or more nights and save 35%! Call now to make your reservation! *Discounts valid now through June 20th, 2019. Excludes Memorial Day, May 24-26th, 2019. Minimum night stays required for both offers. Discounts are for consecutive nights only in the same room. Subject to availability; certain restrictions apply. Must call hotel to redeem offer. Polynesian Resort & Mariah’s Restaurant gift certificates make great holiday, birthday, anniversary, Valentine’s or “just because” gifts! To purchase a Polynesian Resort or Mariah’s Restaurant Gift Certificate, please call 1-800-562-4836. We’ll be happy to mail your order directly to you or to the recipient. It’s one gift that will not be returned! The Polynesian Resort is pleased to offer special savings to active military men and women. Save an additional 10% off our best available rate during your stay. Must show valid active Military ID at check-in. Certain restrictions apply. Call today to reserve your family fun vacation!